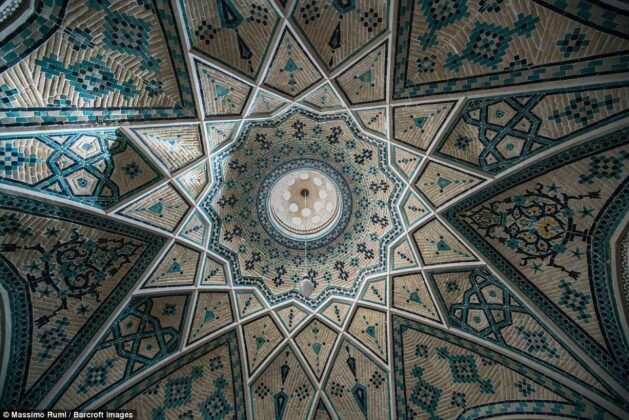 Italian photographer Massimo Rumi spent a month travelling around the breathtaking ancient mosques and bazaars of Iran, and took stunning photos of Islamic buildings, which show how Persian architects used science and math in their works. 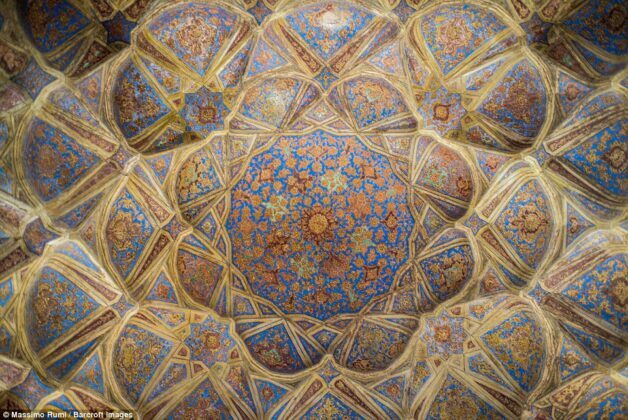 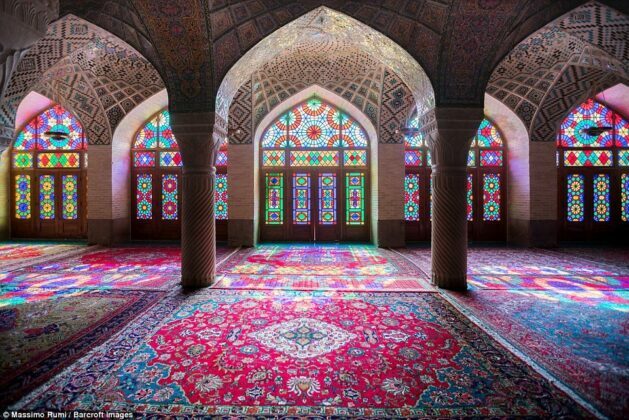 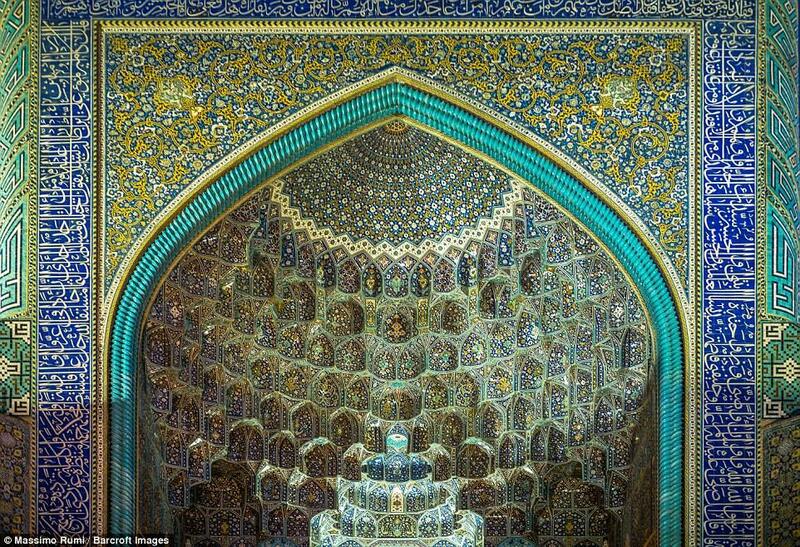 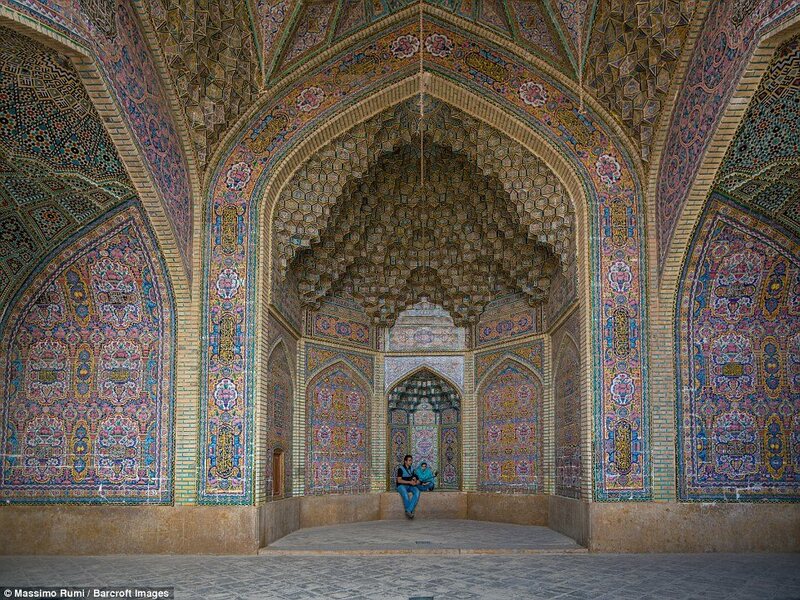 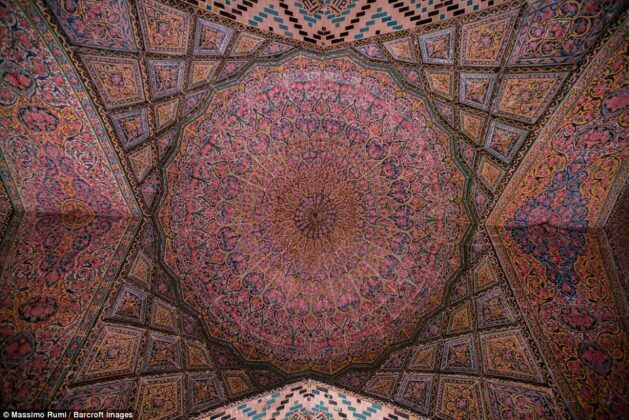 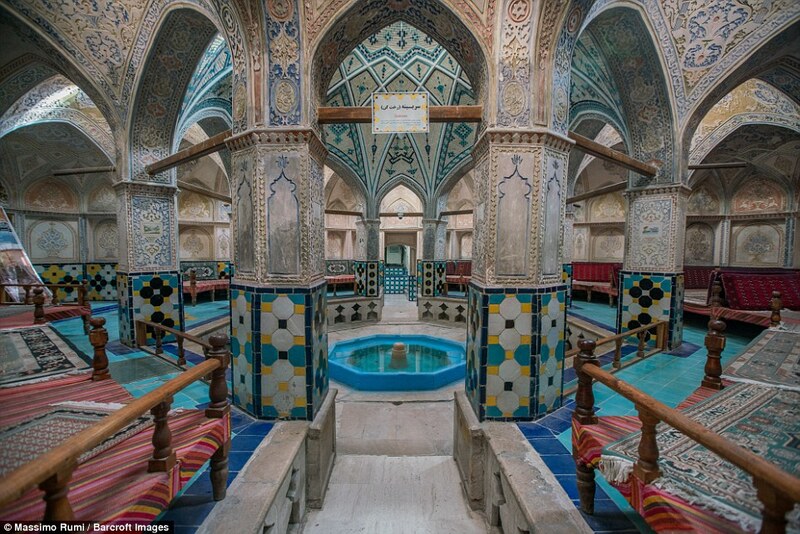 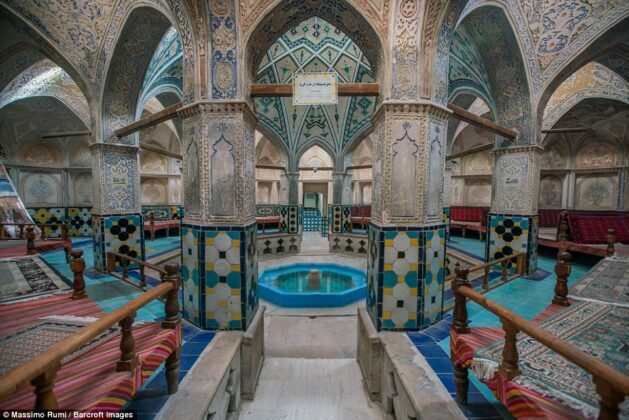 According to a report by IFP, these stunning images show how a photographer spent a month exploring Iran to understand the science and mathematics behind the ‘divine beauty’ of Islamic buildings. 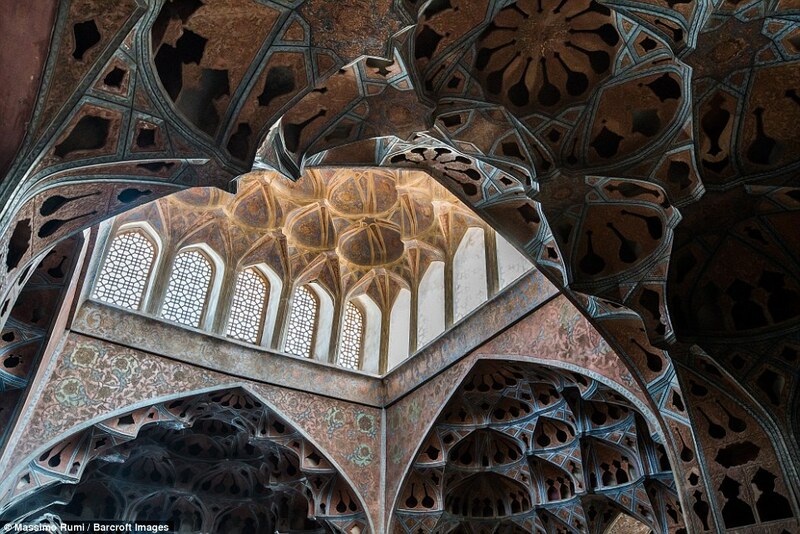 After reading an article about the use of specific ratios and geometry in Persian architecture, Massimo Rumi was fixated on the idea of travelling from his home country of Italy to Iran. 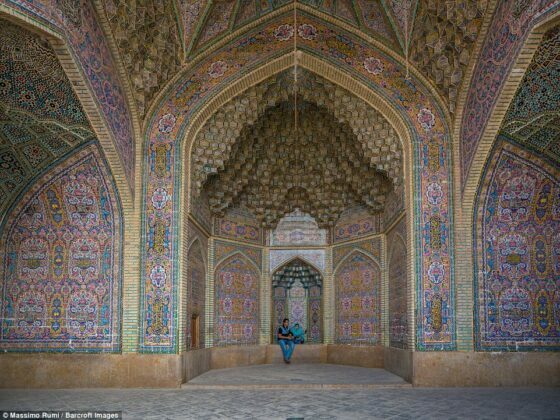 He took his trip in November 2016 and only intended it to be 10 days long, however the ease of travel in Iran and friendliness of the locals, made him choose to stay longer, Daily Mail reported. 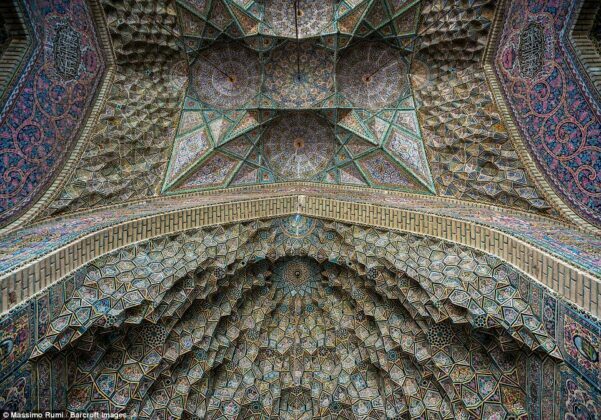 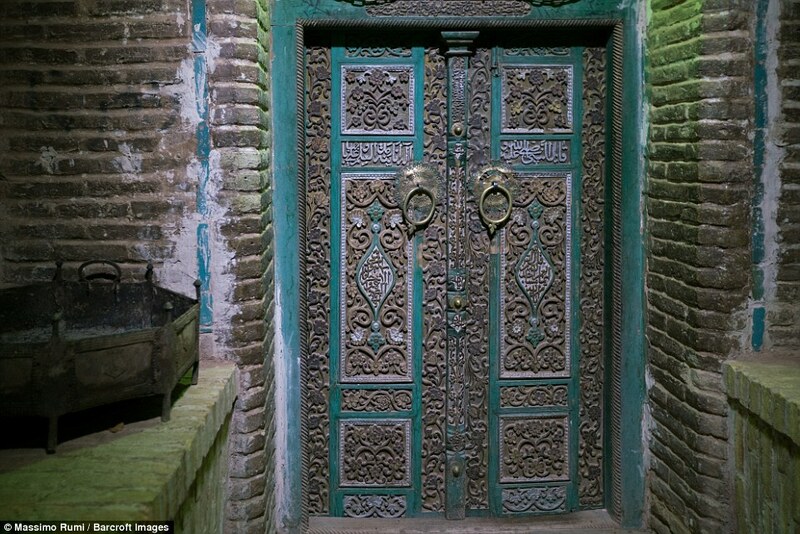 During this time, the photographer visited the oldest and most breathtaking mosques and bazaars in the world. 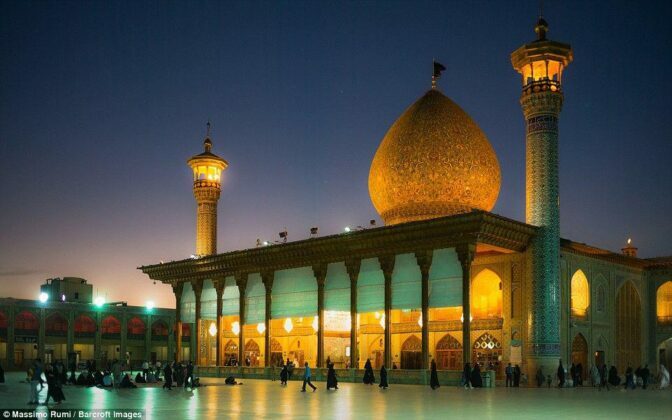 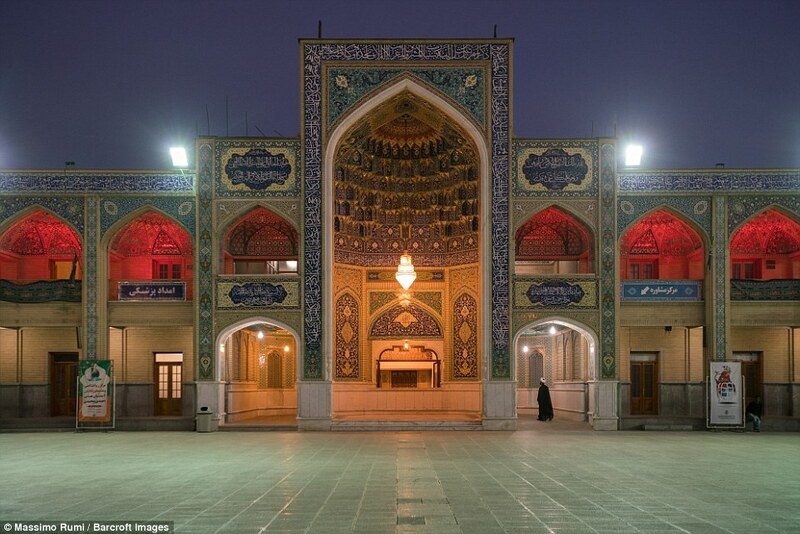 Shah Cheragh, a funerary monument and mosque in Shiraz, Iran, housing the tomb of the brothers Ahmad and Muhammad, sons of seventh Shiite Imam Musa al-Kadhim and brothers of eighth Shiite Imam Ali ar-Ridha. It became celebrated pilgrimage centres in the 14th century.